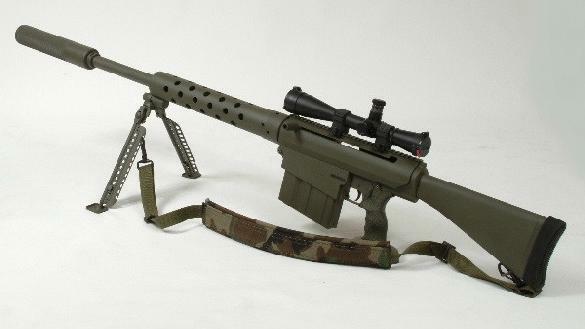 Cobb's Model FA50(T) is chambered in .50bmg caliber and is based on the AR type design. This rifle operates on a straight pull back bolt action design. Allows the operator to take faster shots with the accuracy of a bolt action rifle. The FA50(T) is available in four different models. Our rifles are manufactured using the most modern computerized CNC and EDM equipment which produce excellent quality parts. Submitted by: Cobb Manufacturing Inc.